Casting Agents, Managers and Directors: Insiders with Insights / Are you an actor or filmmaker looking for advice on working with casting directors? Getting the most out of your performance—or your actors—on set? How to be cast in more projects? Tips for casting your next short or feature? Whether you’re an experienced professional or a filmmaking newbie, this session will provide you with insider tips from top Casting Agents, Directors and Manager that have worked in Productions around the world including a rolodex of projects in Blockbuster Feature Films, Television, Reality TV, Music Videos and more. 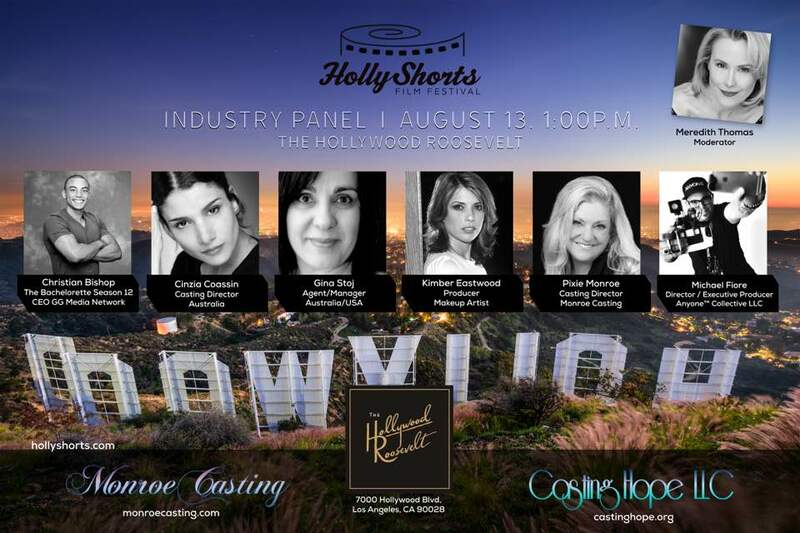 Sunday, August 13, 2017 at 1:00 PM at the Hollywood Roosevelt.